This post is in collaboration with Simply Earth. I only ever feature products that I use and love, and all opinions and content are my own. 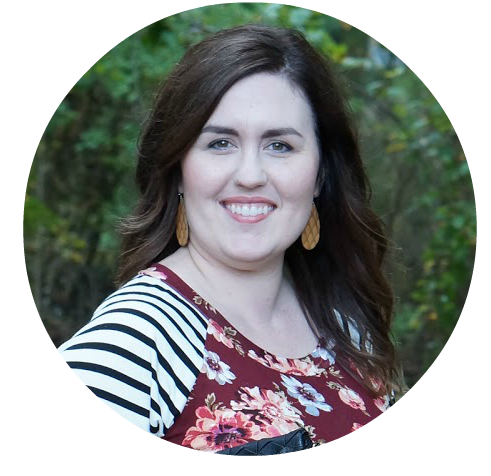 Thank you for supporting the brands that support this blog! 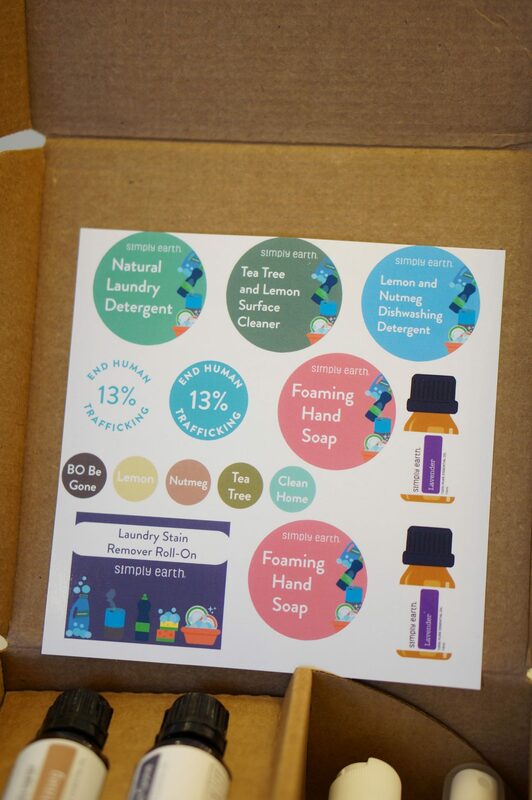 Use code RLFREE to receive the bonus box and a $20 Simply Earth gift card in your box! 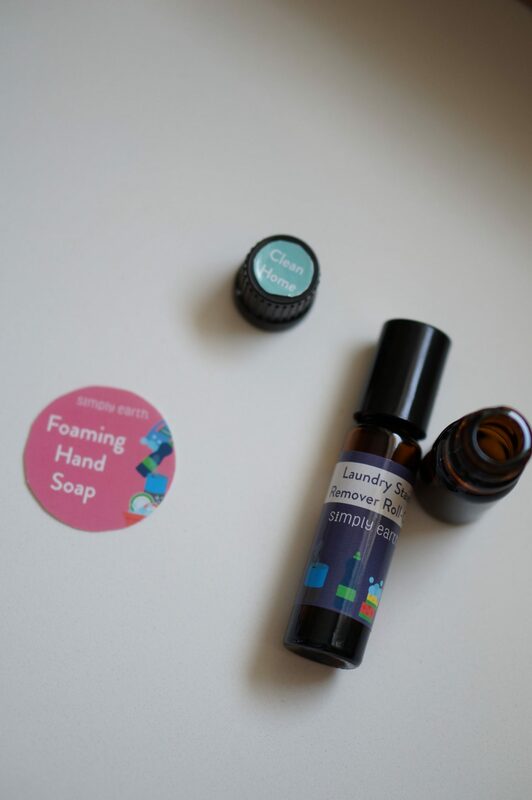 Simply Earth very kindly sent me the April box, and I am so, so excited to share the recipes with you this month. I haven’t made all of them yet, which I’ll explain a little later. I love that each month’s box has an intentional, season-appropriate theme. April’s box is themed around the home (because of spring cleaning). For $39, you get so much value plus you can build up your essential oil collection. 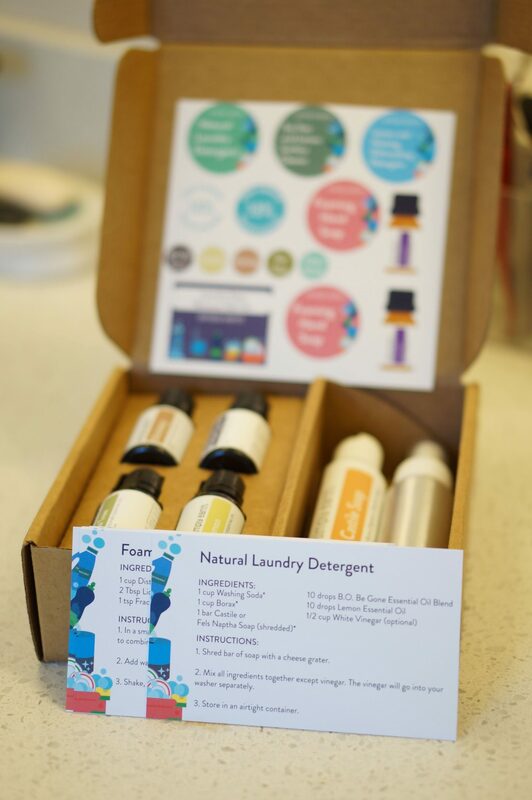 Each box comes with a DIY recipes that fit seamlessly into my home, so I was really excited to try some new essential oil products. I love the essential oils in this month’s box, which were Tea Tree, Lemon, Nutmeg, and BO Be Gone. I love the way all of these oils smell. In this month’s box, you also get a couple of items to help you with your DIY’ing. They also included Castile Soap and aluminum mist spray bottles. 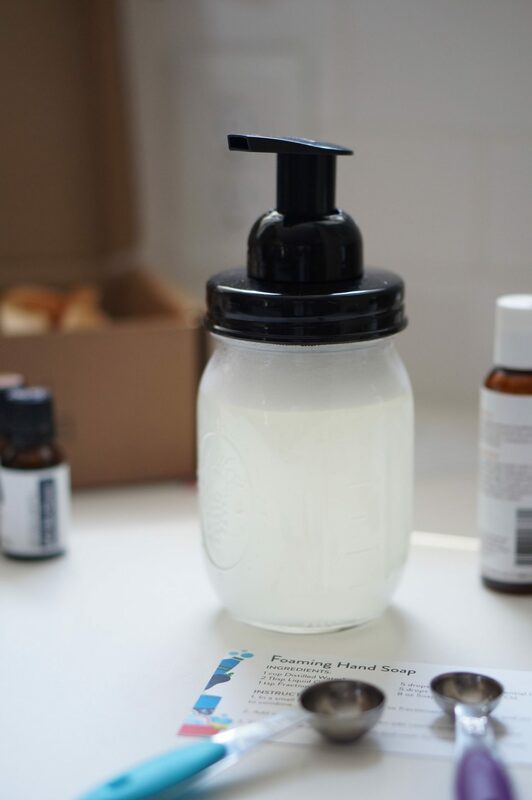 I even tried my hand at making my own concoction for my second bottle of foaming hand soap. 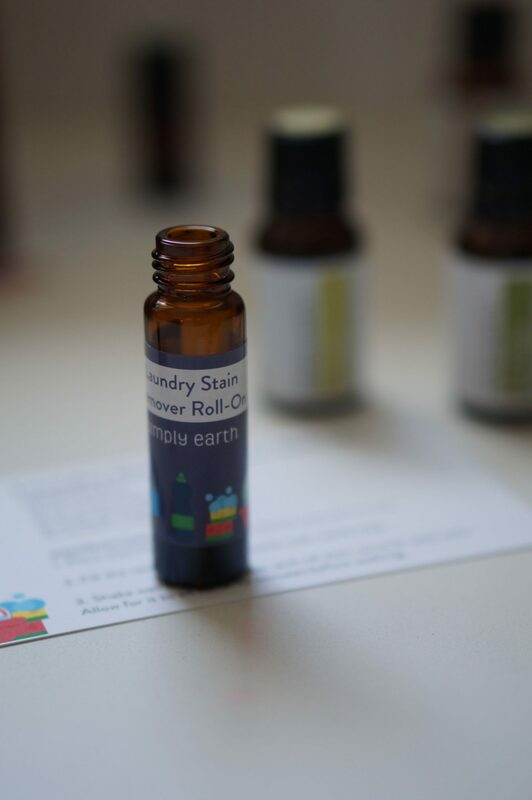 The stain remover and diffuser blend were so easy to mix up. 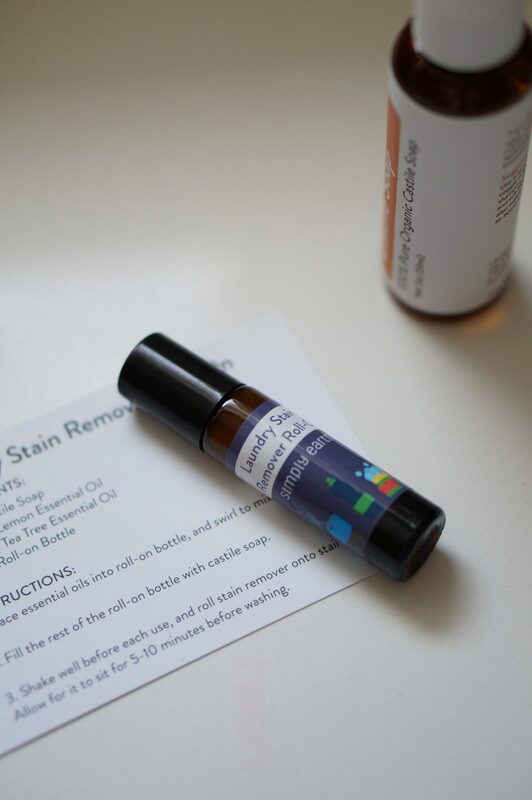 For the stain remover, you mix in some castile soap with the recommended essential oils. 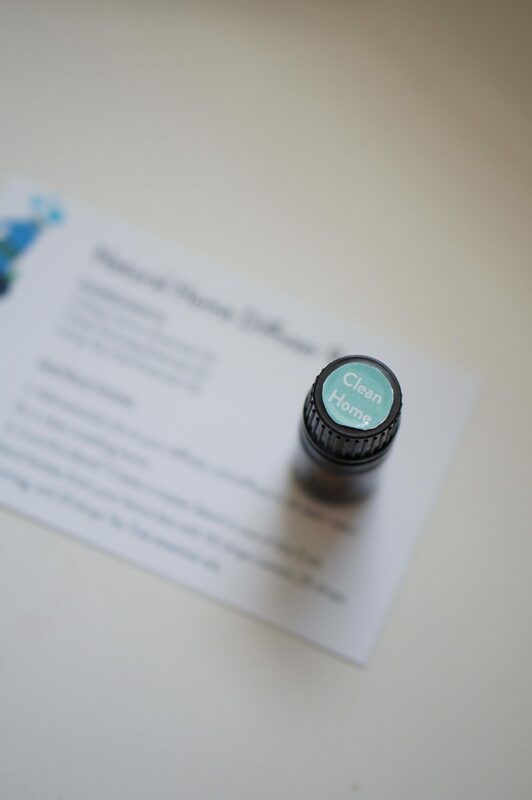 I actually made a big batch of the diffuser blend, which fills up a 5 mL bottle. I have been loving this blend in our diffuser during the day. 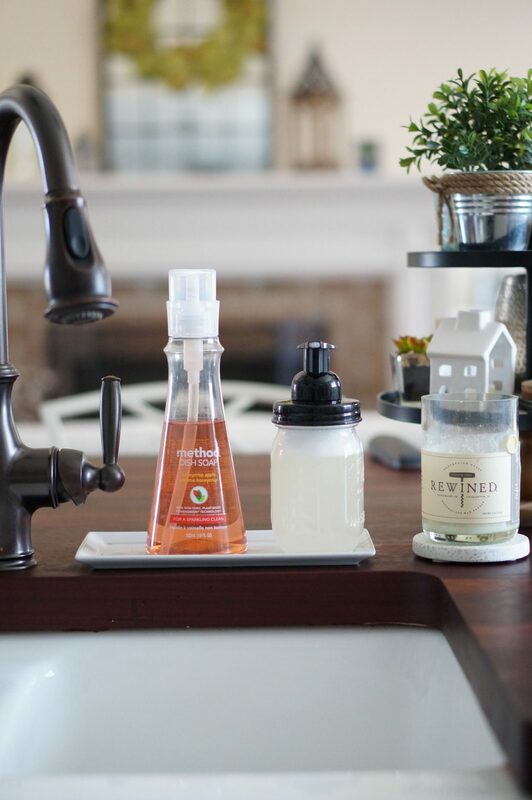 It truly has a clean scent that fills our home. 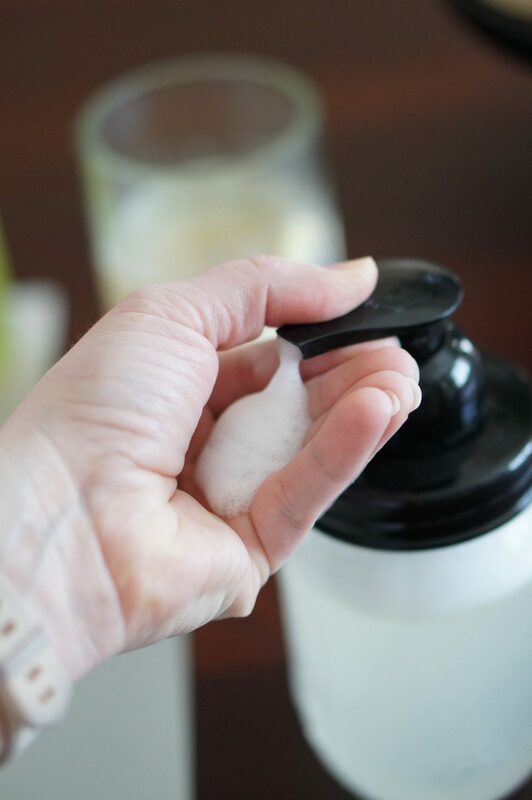 The foaming hand soap was also easy, but this is my first time to really make good foaming hand soap. I think it helped that my jars were well made. 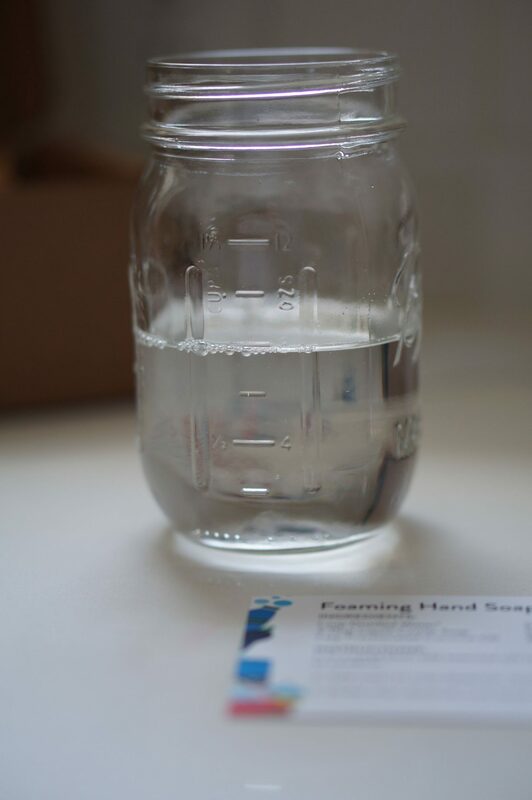 I found these Jarmazing hand soap jars on Amazon, and they are literally amazing. 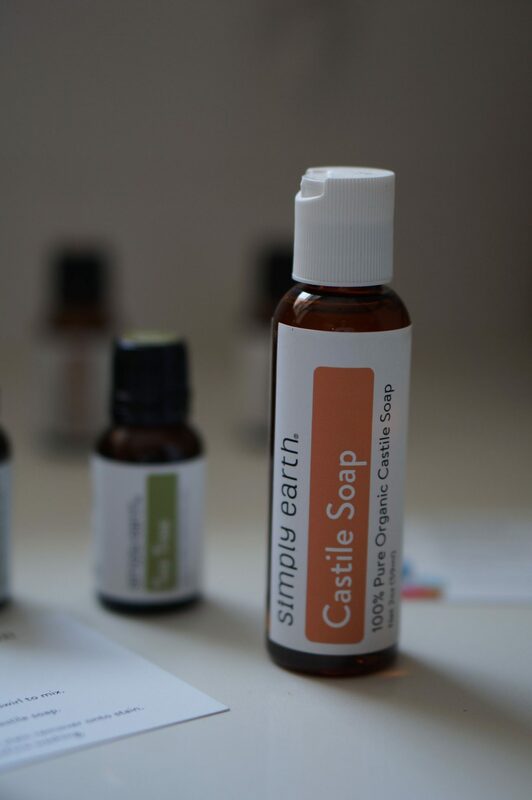 To make the soap, you basically mix distilled water, castile soap, coconut oil, and essential oils. 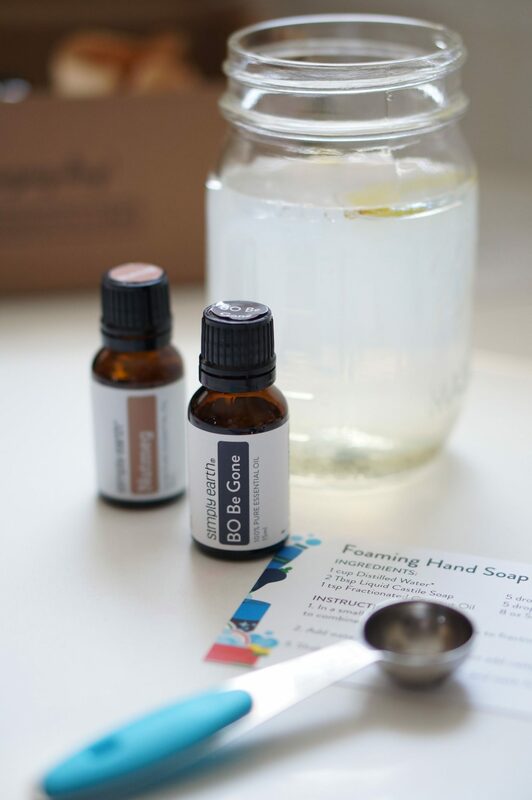 Pop all that in a foaming hand soap container and you have a custom hand soap for your home! I also made a section batch and used some girly scents like geranium and Simply Earth’s Beauty Within. I love playing around with different essential oil combos!